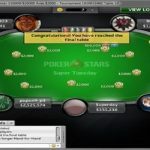 An online poker player from Canada named Chris “Apotheosis92” Kruk has won this week’s Super Tuesday event at PokerStars and collected the first prize of amount $70,679. 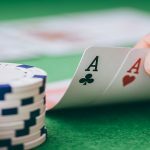 The event, which is one of the most popular at internet, took place on 2/21/17. 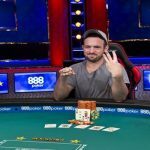 The runner up of the game was a German named Sintoras who pocketed $51,951 from the title, while third position of the same math belongs to a pro poker player from Germany as well who collected $38,186 being third. 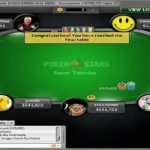 The tournament attracted 390 players worldwide and generated $390,000 as total prize pool, which was distributed among top 55 players. 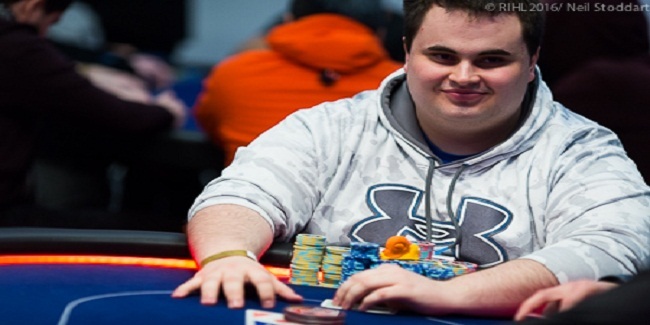 Chris “Apotheosis92” Kruk knows how to play online poker and live poker in great manner. He has done very well in previous years. 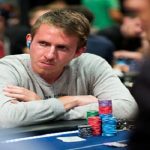 He has been through World Series of Poker final table and was at runner-up in SCOOP. This time he made no mistake and coompleteed his journey being champion. The final table of the match was decided after slayerv1fan busted to 10th place. 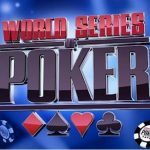 First player busted from the final table was from Venezuela named carlosp985. 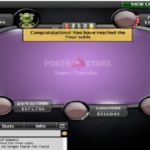 He pocketed $6,022 from the final table of this particular Super Tuesday event. 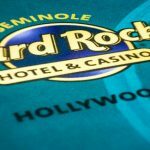 Eighth and seventh positions belongs to players from Belgium and Brazil and their named were Barrii who took home $8,192 and costi holdem who took home $11,146 from the tournament for his seventh place. 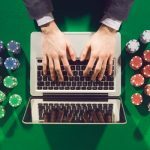 Take a look at Canadian online poker sites for any of your gambling needs.